The 2014 BMW’s are coming in! Whether you’re drawn to the sporty BMW models or the more luxurious, Peterson BMW of Boise is here to help! 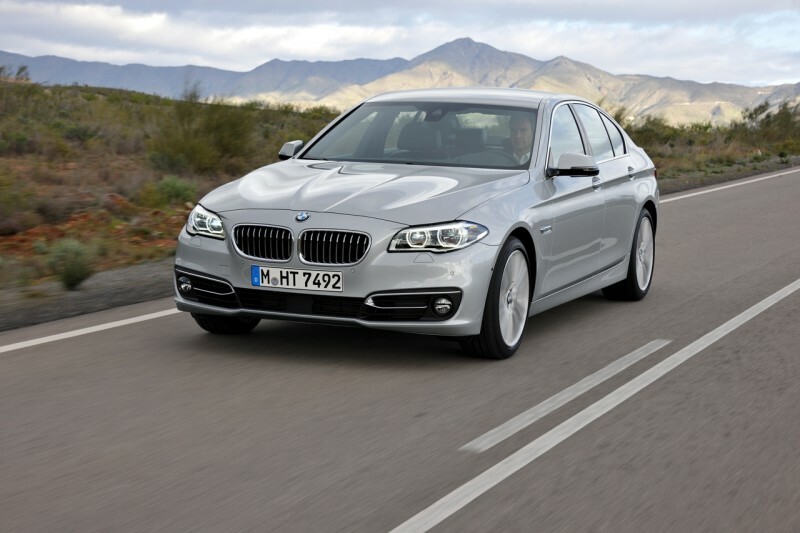 See the latest press release from BMW USA on the changes for 2014. Note for all models: BMW customers will receive a one-year subscription to SiriusXM’s All Access Package when purchasing any Model Year 2013 or newer BMW vehicle equipped with a satellite radio starting in April. The 6 Series Convertible Frozen Brilliant White Edition became available as of April production. Developed exclusively for the US market and limited to 100 units, the Frozen White Edition available on 650i/xi Convertible includes Individual matte paint, contrasting black mirror caps and kidney grill, select 20″ wheels, a standard M Sport Package, a Dynamic Digital Instrument Cluster and other interior upgrades provided via a standard Executive Package. Production was limited to April/May 2013. To see the enhancements on the 7 Series click here. Should I Lease or BUY a BMW?